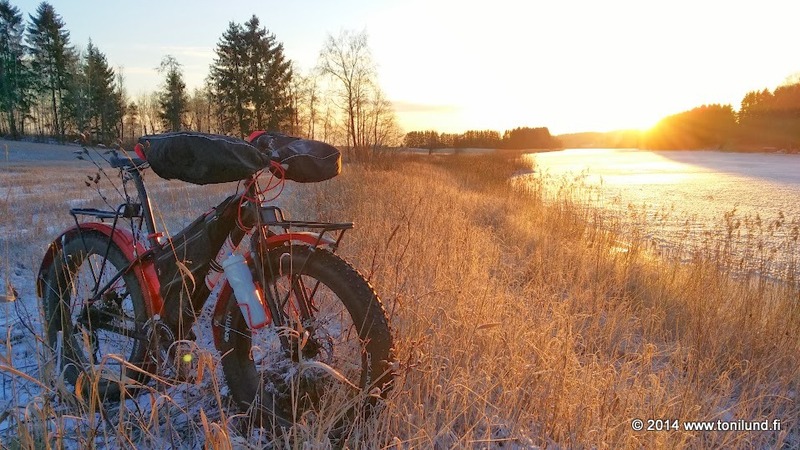 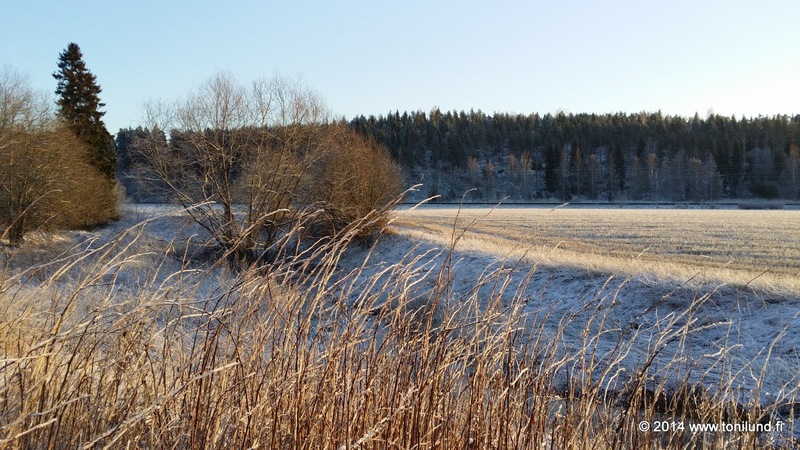 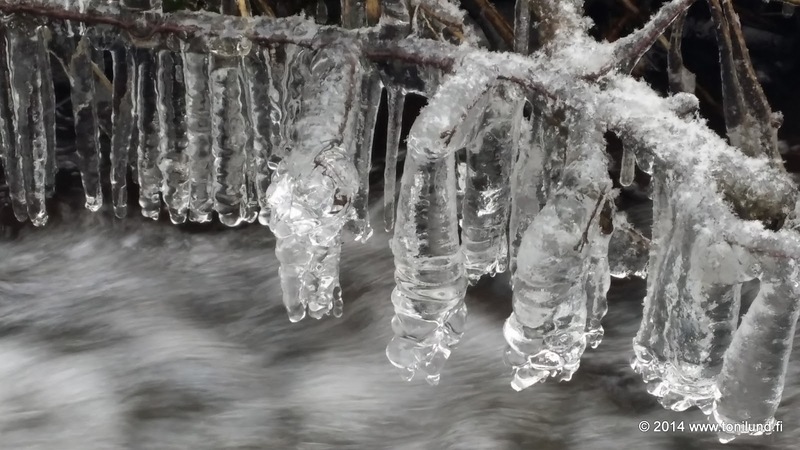 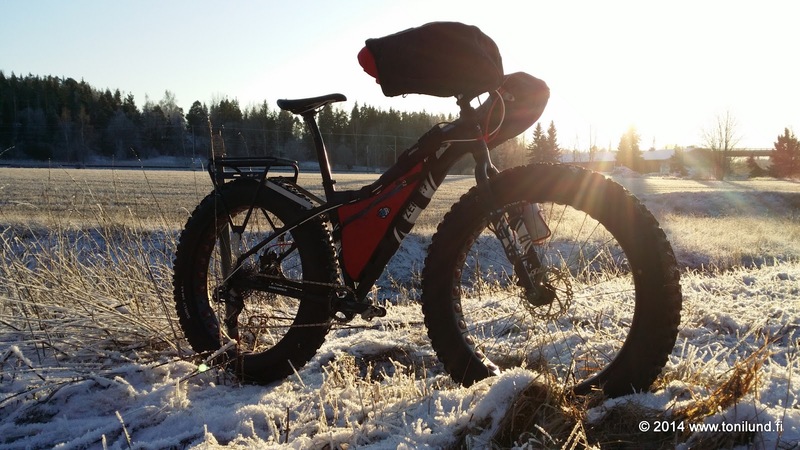 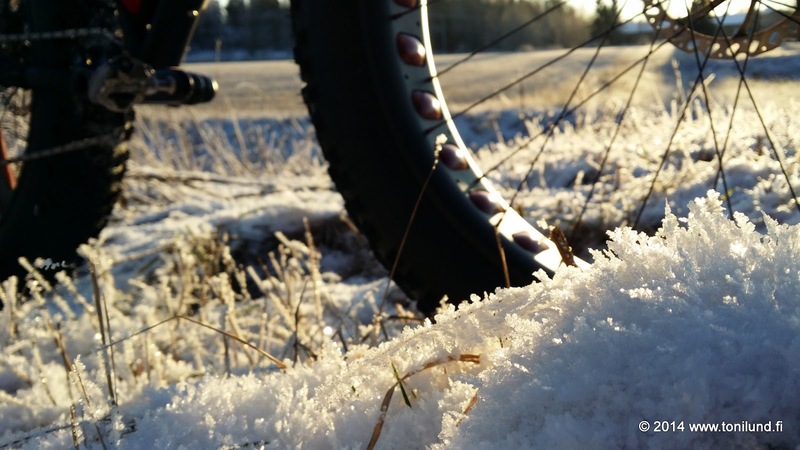 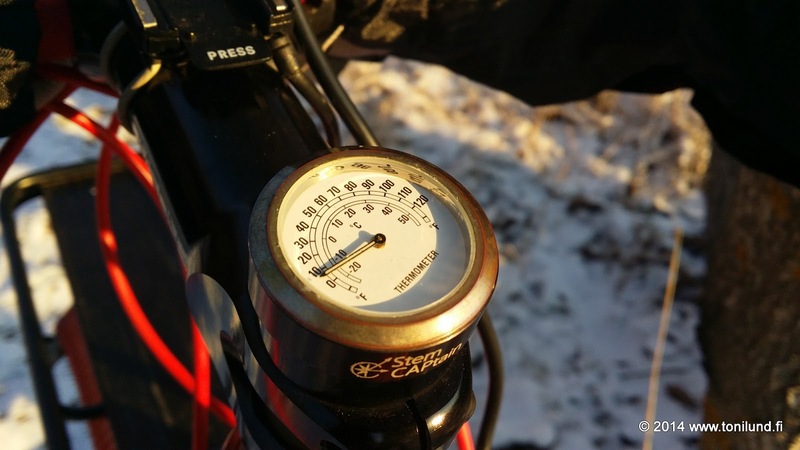 Toni Lund - Adventure cyclist: Winter is here! 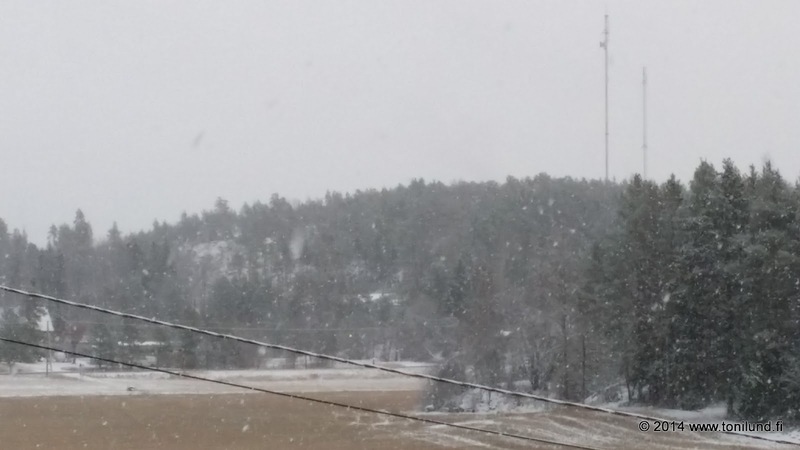 After 33 days of miserable, grey, rainy and mild weather, the winter finally arrived here in South-Western Finland on January 11th. 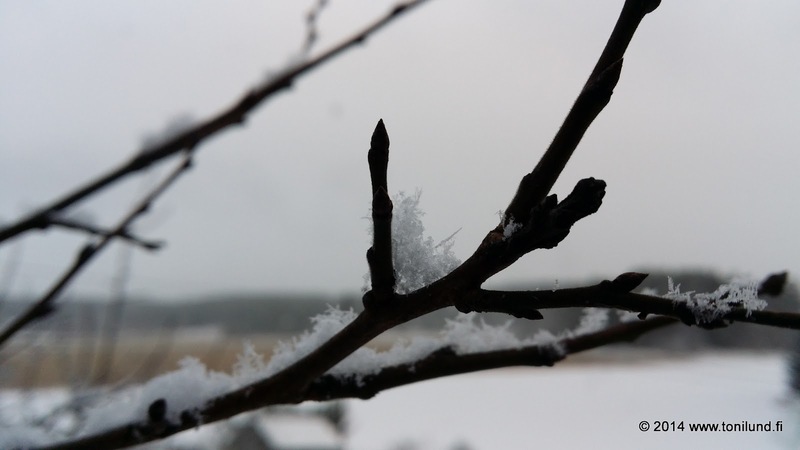 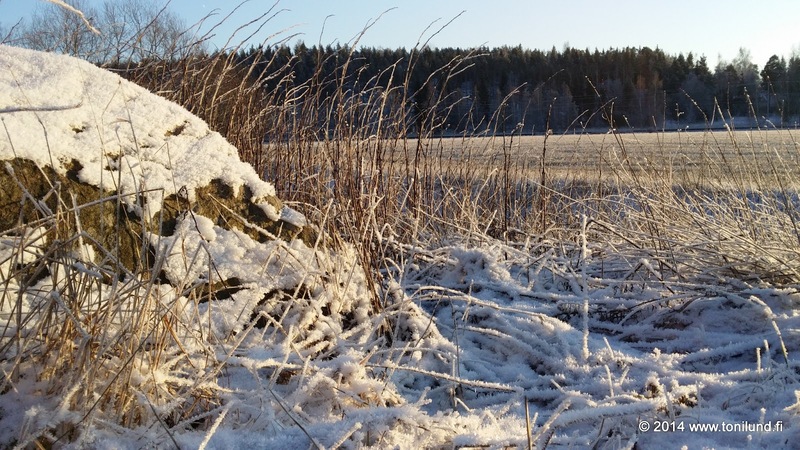 On Saturday and Sunday it snowed a little and temperature was around -3...-6°C. 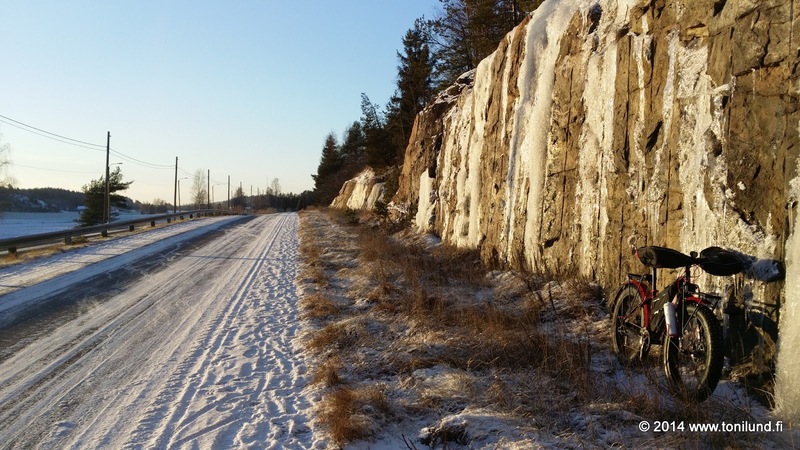 And then, like a push of a button, temperature dropped like a stone and nightly it has been -16...-19°C the whole week, with daily highs around -13°C. 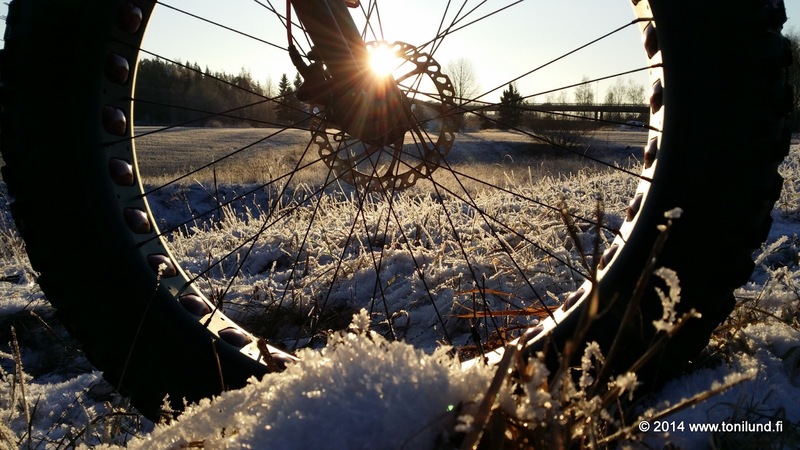 Not only it's cold, but the days are sunny!